Facebook recently announced that a new look for Facebook brand pages is coming soon. Page owners have the option to preview and publish the new look, or to wait until all pages automatically update on March 30th. The update follows the recent changes that were made to personal pages incorporating timelines, and is similar in many respects. The change to the look of the page is quite significant as can be seen in the images below which compare the current look (see Fig 1) with the new look (see Fig 2). The key changes to the page according to Facebook are the ability to brand your page, highlight what matters, and manage everything from one place. 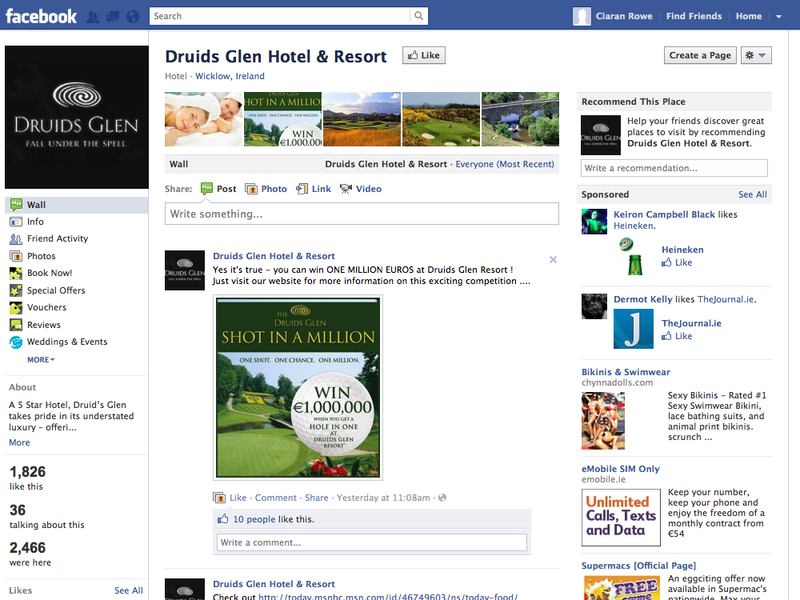 The first element allows you to add a cover photo to your page and highlight the most important news on your timeline. 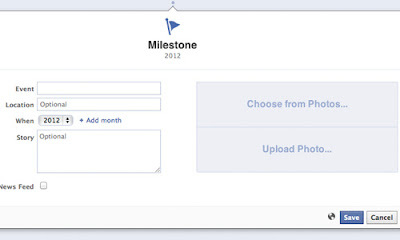 To set up a cover photo, click on the “add a cover” link, and choose a photo from your previously uploaded photos or upload a new one. The image will display at 850 pixels wide by 315 pixels tall, so choose a good quality medium sized image for your cover. The cover will be overlaid by your profile picture, so make sure that they work well together - a logo would be ideal for the profile picture. (see fig 3). The profile image should be square and at least 180 pixels wide. If you currently have a profile image that is not square, such as the ones designed by Bookassist, with an arrow pointing to the booking apps, then this will need to be replaced before March 30th. Remember that both images can be easily changed at any stage. 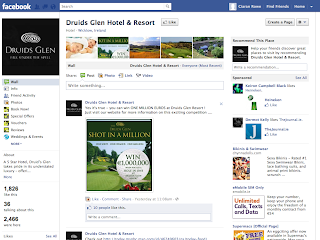 Cover photos must not contain price or purchase information, contact information, calls to action or requests to ‘Like’ or ‘Share’ - full details. 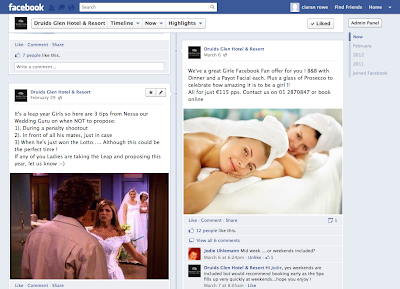 The cover photo is not clickable, so don’t put anything on it that may confuse users. Just below the cover photo, the apps that are available appear. Photos appears first by default, but the rest can be selected by the page owner. The first four apps appear all the time and the rest appear when the arrow on the right is clicked and the section opens out. To change the order of the apps, click on the down arrow and hover over the app icon - you can then click on the pencil and select which app you wish to appear in that space. The icons that appear here should be the most important areas in your profile, such as the Book Now & Special Offers, as well as videos or other areas you wish to promote (see fig 4). 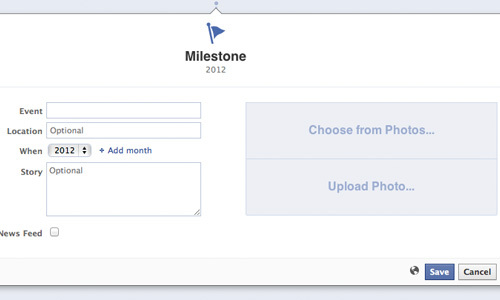 The next area on the page is the timeline, where your posts appear (see fig 5). This area includes all your posts, so users can follow your timeline back to the beginning. New options include ‘Pin a post’, which allows you to pin a post to the top of your timeline, so if there is something that you want to be very prominent such as a competition or a big news item, you can leave it at the top without having more recent posts push it down the list. 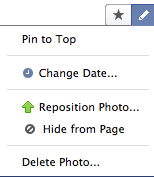 This option is available by hovering over a post and clicking on the pencil icon. You can also click on the star icon, which highlights the post and makes it appear the full width of the page (see fig 6). The timeline also allows you to add important events as ‘milestones’, so once you have entered the date that your property was opened, you can then add in other important dates that you wish to highlight (see fig 7). 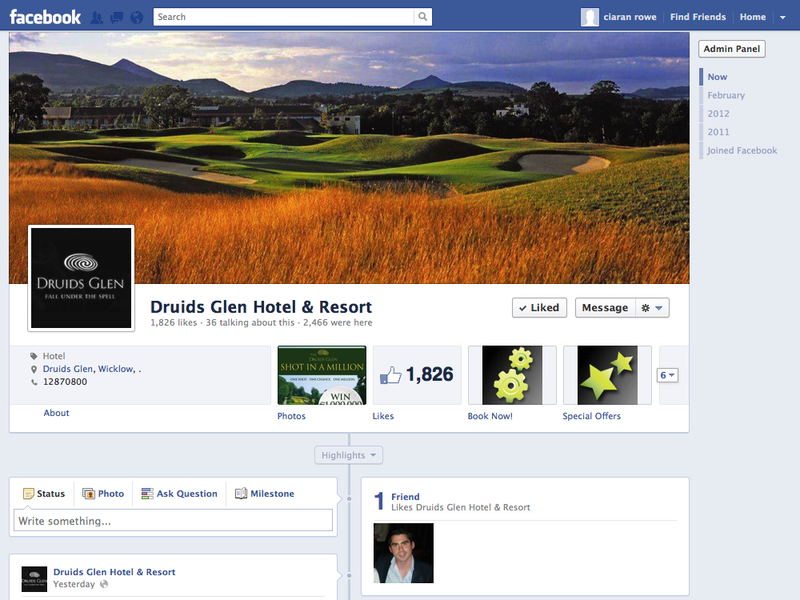 If you are logged in as an admin of your page, the admin section now opens up automatically at the top of the page. (see fig 8). 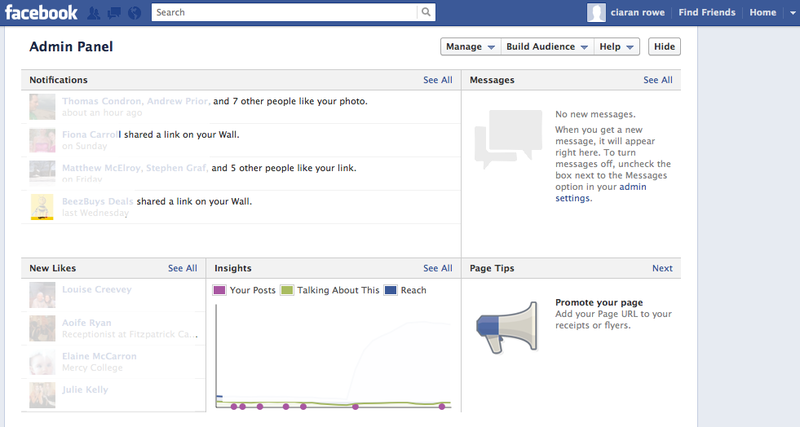 This area shows all the information about your page in one place, such as new likes, notifications, messages and an overview of your page insights. You can use this section to respond privately to messages that you have received. This area also contains a link to manage your page, so for example you can choose whether to allow others to post to your timeline link, or you can view your activity log. 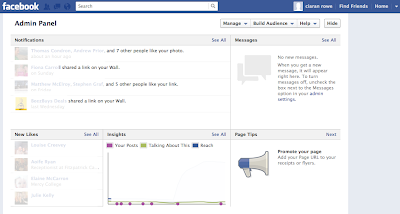 There is also a link to help you build your audience by inviting friends or email contacts, as well as helping you to create an ad for your page. You can hide this section at any stage and the link to open it again appears at the top right of your page. It is important to be prepared for the changeover, so log in to your page as an admin and preview the new page look. Before the changeover ensure that you have a good cover and profile picture as well as important dates and information that you can use as milestones. Also consider which posts you consider the most important so that you can highlight them or pin to the top of the page. If your current page has a default landing page other than the wall, this will no longer be the case after the changeover - all users will be directed to your timeline page. You can however create a link to app pages, so you may like to direct users to a particular page from a link on your website.